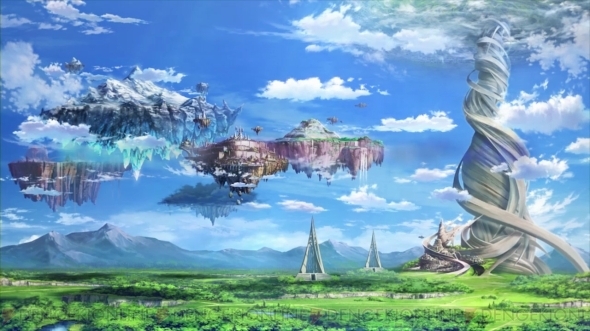 New Game of Sword Art Online: Lost Song for PS3 and PSVita Happens in ALfheim Online! Watch the First PV! So after the episode 14 of Sword Art Online 2 the first PV of Sword Art Online’s next game has been finally streamed in a Japanese Event. The player will control Kirito and will fight again HUGE enemies really HUGE. The game was previously announced in Tokyo Game Show last month. 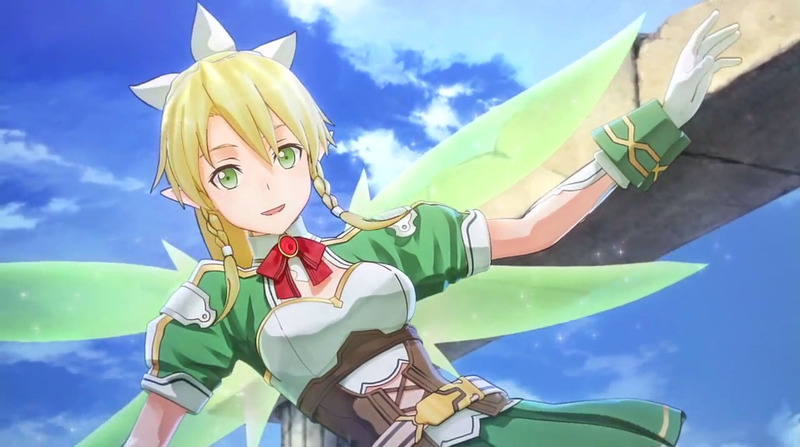 Sword Art Online: Lost Song for PlayStation 3 and PS Vita. The official web site is HERE. Check out, more information is coming October 16 issue of Dengeki Playstation. Sword Art Online (SAO) is a Virtual Reality Massively Multiplayer Online Role-Playing Game (VRMMORPG), released in 2022. With the Nerve Gear, a virtual reality helmet that stimulates the user’s five senses via their brain, players can experience and control their in-game characters with their minds.